A man many believed to be Sisqó — the singer best known for his 1999 hit “Thong Song” — made the rounds during New York Fashion Week, sitting front row at Philipp Plein and Vivienne Tam and attending the Yeezy Season 5 presentation. The Getty Images description of pictures of the man even identified him as Sisqó. But, as it turns out, he wasn’t Sisqó at all. No, he was just a guy reportedly named Gavin. According to “Page Six,” the man hit up NYFW alongside an “assistant,” and was apparently overheard “bragging to fashionistas that he had just performed at Meatpacking District celebrity haunt Up&Down until 5 a.m. this week.” His real identity was discovered when he tried to “talk his way” onto a private jet to the Caribbean and gave out his passport details. It was then that a “source” learned his name was actually Gavin Barnes and that he was born in 1986, only 13 years before “Thong Song” came out. 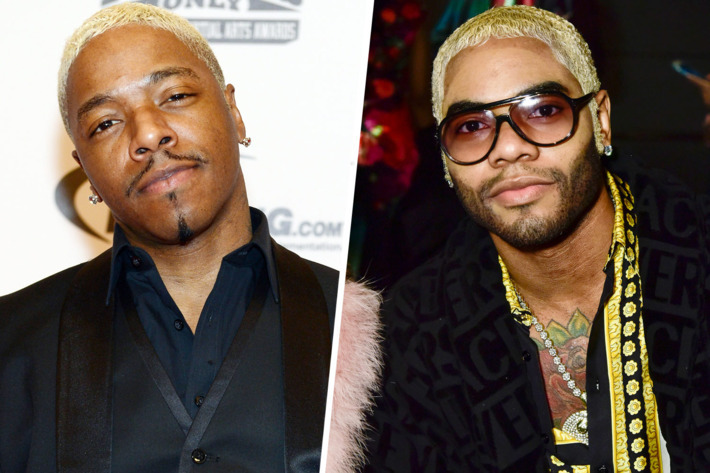 When reached for comment by “Page Six,” the man told the publication during a phone call, “I never said I was Sisqó. People thought I was him, and that wasn’t cool.” He said that he never pretended to be the singer, though he wouldn’t clarify his real identity or confirm whether Barnes is his last name.